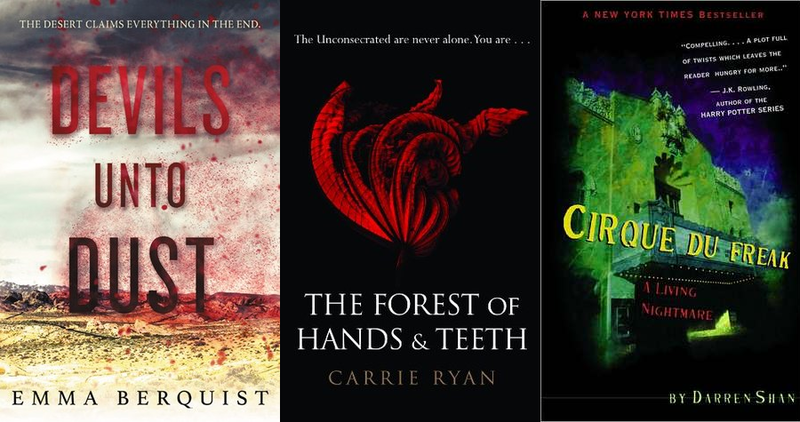 I don’t normally do themed reading months but October always gets me quite excited for spooky reads! 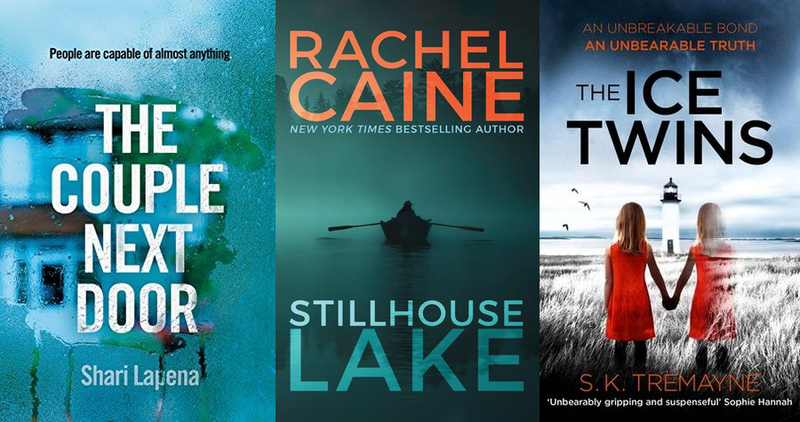 I’ve put together a list of some of my favourite horror books, but in case ghost stories aren’t your thing, I’ve also included some thrillers that will keep you on the edge of your seat. So grab a blanket and some steaming coffee, and we’ll get started. 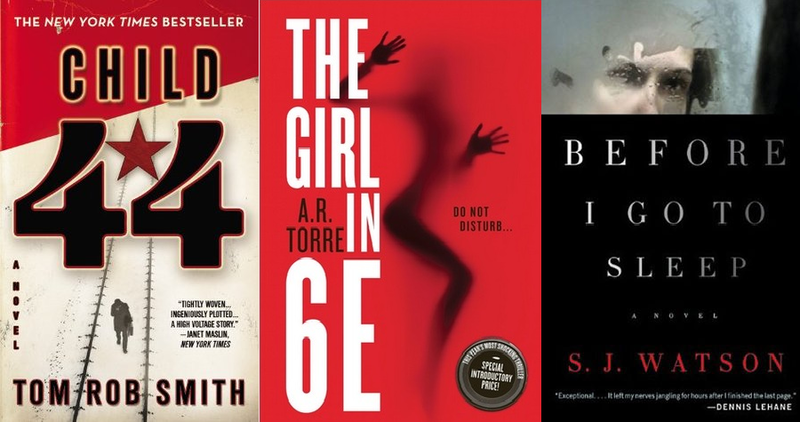 Let me know which books you’d recommend for the upcoming spooky month! The first story in this one was definitely the strongest, but it was all pretty enjoyable. I love this series so much! It’s super dark, so be cautious going into it, but it’s so good. It’s about a family who have to find various keys that do different things before the villain gets them. This one was pretty great! 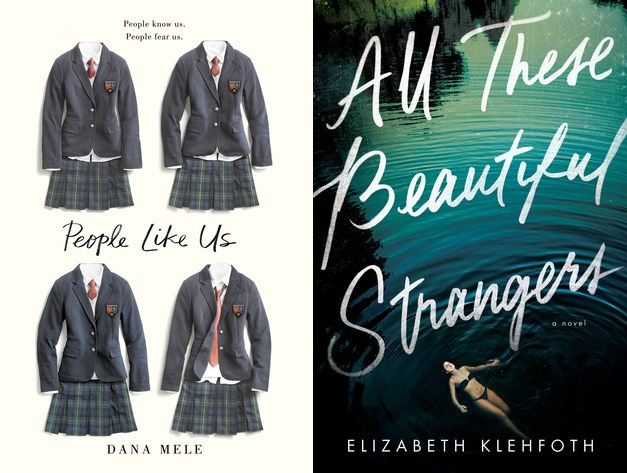 It’s set in a boarding school, and one night one of the students is murdered. I guessed the culprit, but I still didn’t see the ending coming. And the main character is bisexual! This is another one set in boarding school. The main character’s mother has been missing for ages, and the story of what happened to her is unveiled in the present day and through flashbacks. It’s really good! I read this one years ago but I had to mention it because it has stuck with me. It’s about a girl whose girlfriend (bi rep!) is murdered in what looks like a drug deal gone wrong. The main character is suffering from PTSD and it’s so well written. I’m not sure how this one would hold up nowadays but I loved it back when I read it about seven years ago. It’s a really good mystery with a decent twist! Zombies in the woods! I might reread this one. VAMPIRES. THE SAGA OF DARREN SHAN IS MY FAVOURITE. This thriller was so well done, you could tell that Lapena put a lot of work into it. It’s about a couple whose baby goes missing while they’re at the neighbours’ house. This one is so brutal but it’s SO. GOOD. This was creepy as hell. This is a bit different in that it’s a historical murder mystery set in Russia just after WW2. It’s really well done! Admittedly, this is kind of erotica but I really enjoyed it. 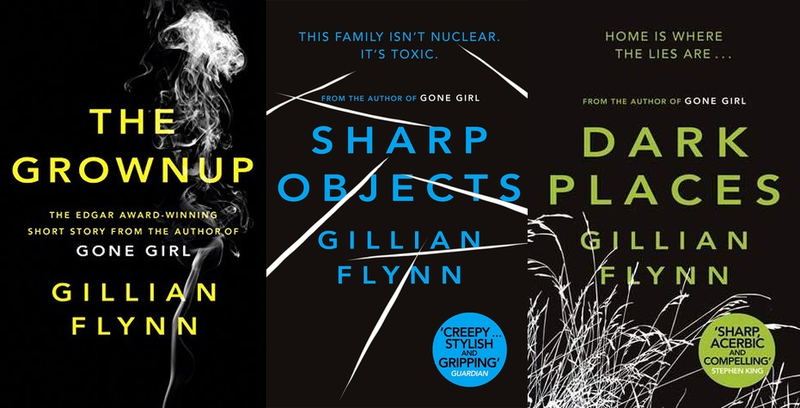 I love all of Gillian Flynn’s books but I wanted to mention the ones that aren’t Gone Girl! 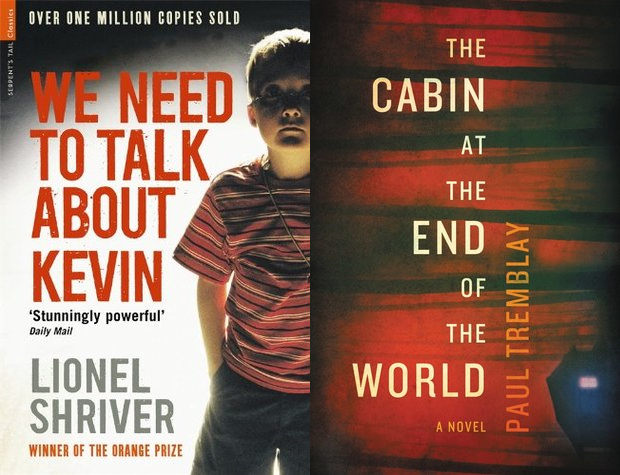 The Grownup is a novella that is hella creepy, Sharp Objects also features a creepy child, and Dark Places is one of my all time favourites. This one is just kind of horrific. You’ll read this and you’ll end up with so many questions. 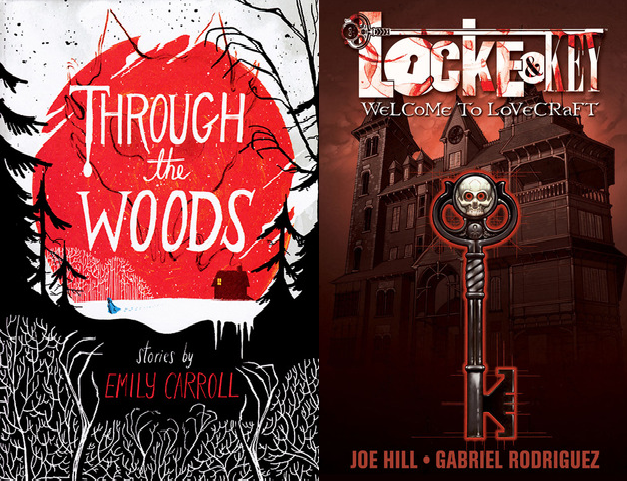 This is a great selection of books to check out, i LOVE Locke & Key so glad to see it made your post. 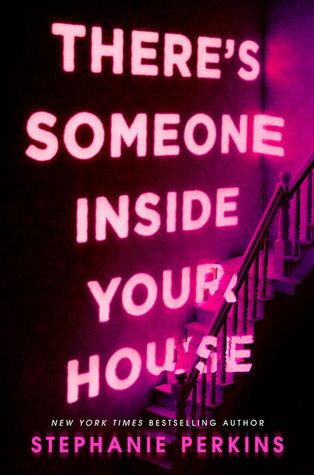 I’ve had the Couple Next Door on my Kindle for aaaaages, I will have to bump it up the reading list! I must be living in a cave, why have I not heard of All These Beautiful Strangers?! Sounds great among others of course, will look further into your list! 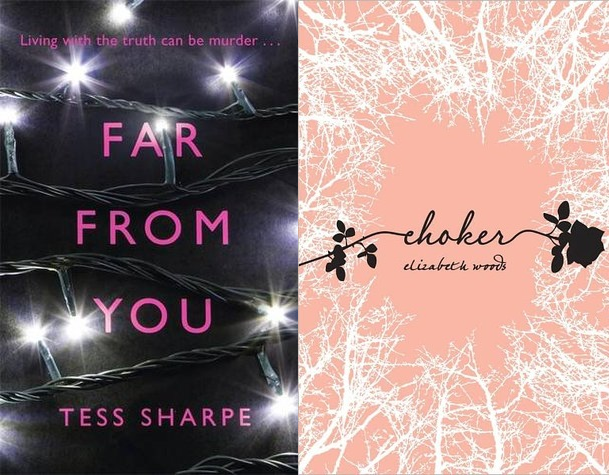 I haven’t read any of these, will definitely check them out! That is a lot of great recs up here, I think I may have to add them all to my wishlist!